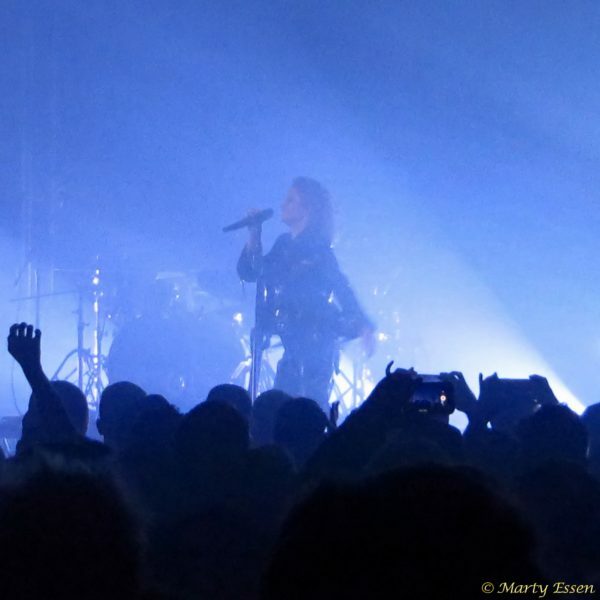 Marty’s photos of the day #2409-2011: This past year was the year to check-off the last three acts on my bucket list that I absolutely had to see live: Goldfrapp, Melissa Etheridge, and Garbage. All three concerts were outstanding. If I had to pick a favorite, it would be Goldfrapp, because their Seattle concert was so unusual. It was more rock and roll than what they do in their native UK, and incredibly artsy, with backlighting and fog that essentially made it a show performed in silhouette. 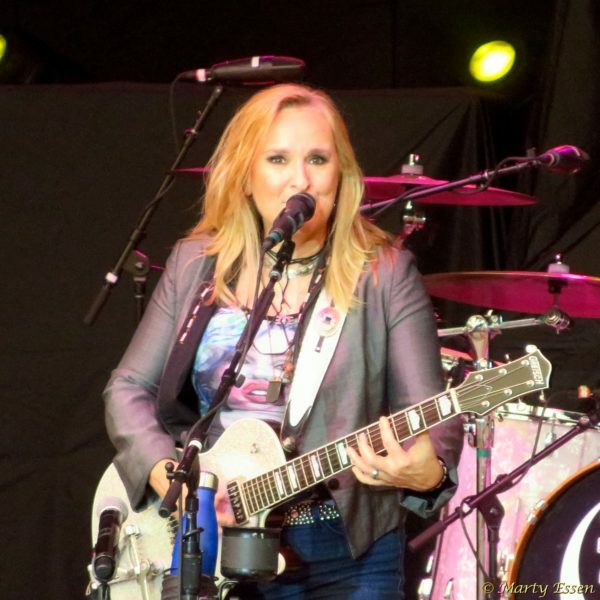 Deb’s favorite was Melissa Etheridge, outdoors at the KettleHouse Amphitheater in Bonner, MT. 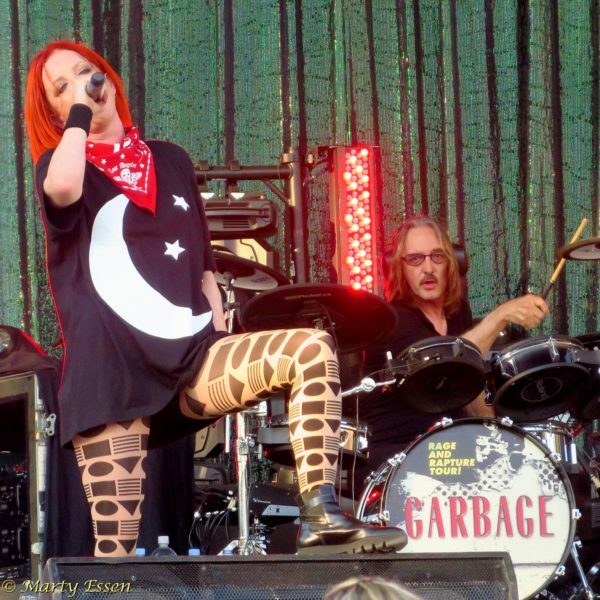 I love Garbage, but they had to perform under the most difficult conditions, in outdoors 104 degree weather in Nampa, ID. Lead singer Shirley Manson quite literally collapsed at the end, leaving every last bit of energy on stage. It was concert happiness times three!